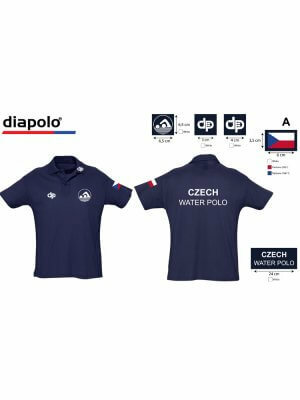 Diapolo men water polo swimsuits are made from a special blend of fabric which is very hard wearing. *** IMPORTANT *** Diapolo sizing is EU sizing, different from UK sizing. 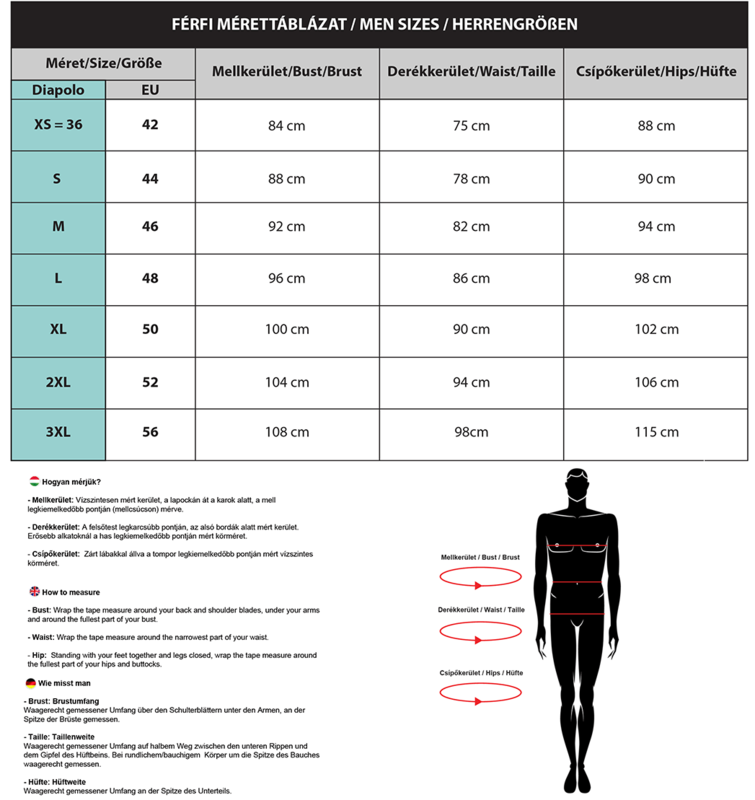 Please check our Size chart.